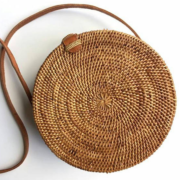 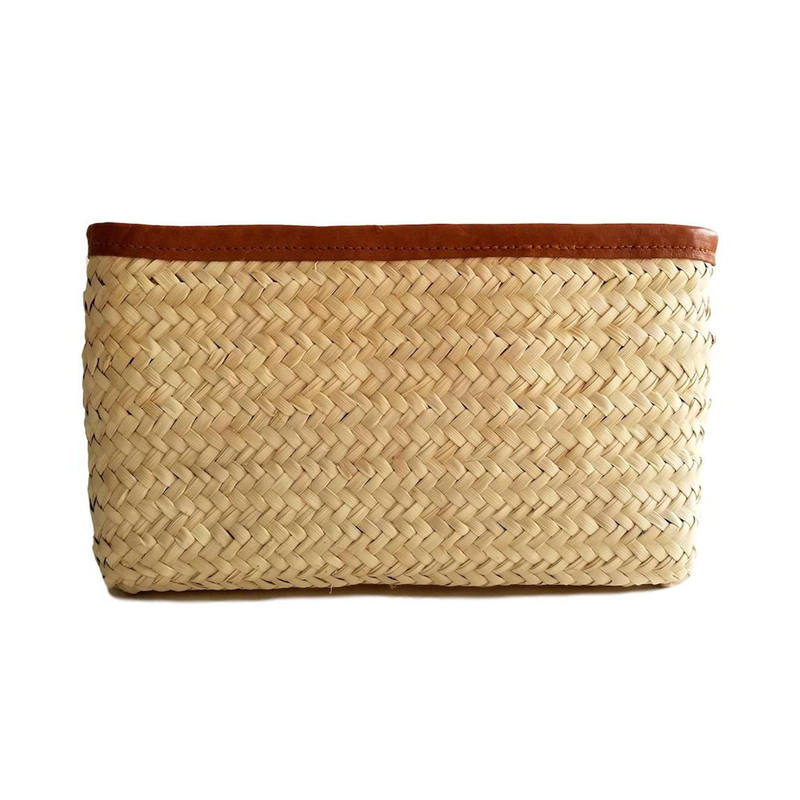 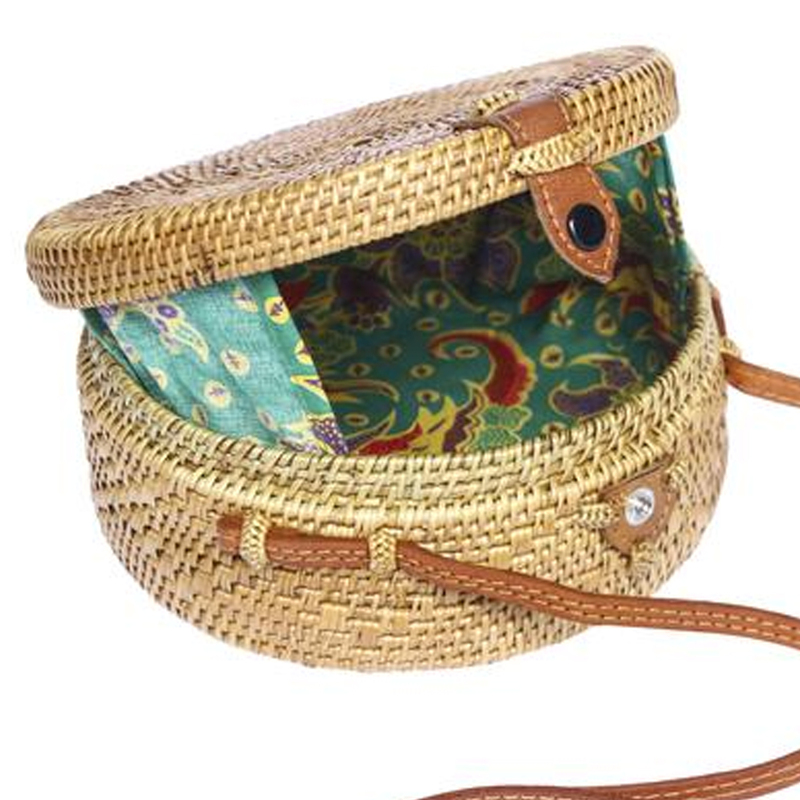 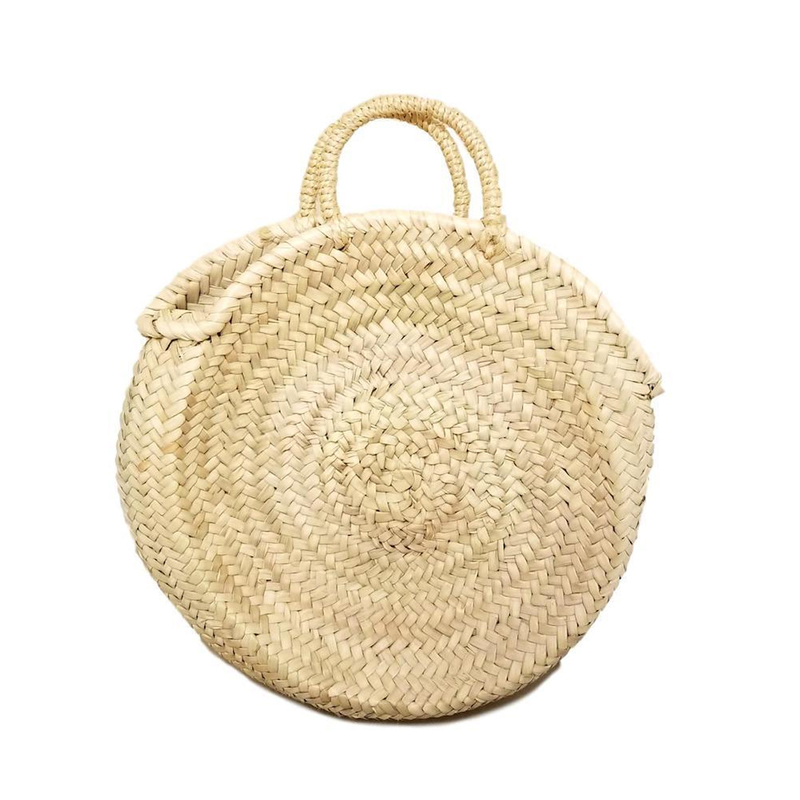 Bird on the Bay bags are handmade from natural materials by artisans in Bali, Indonesia. 100% handwoven rattan leather strap and snap closure. 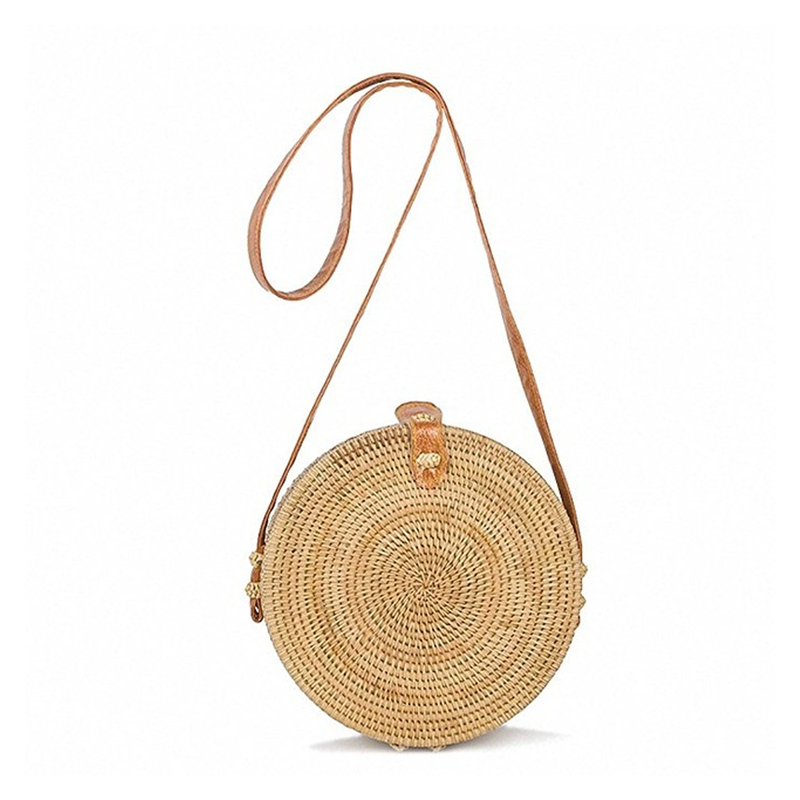 A classic accessory for all seasons and styles. 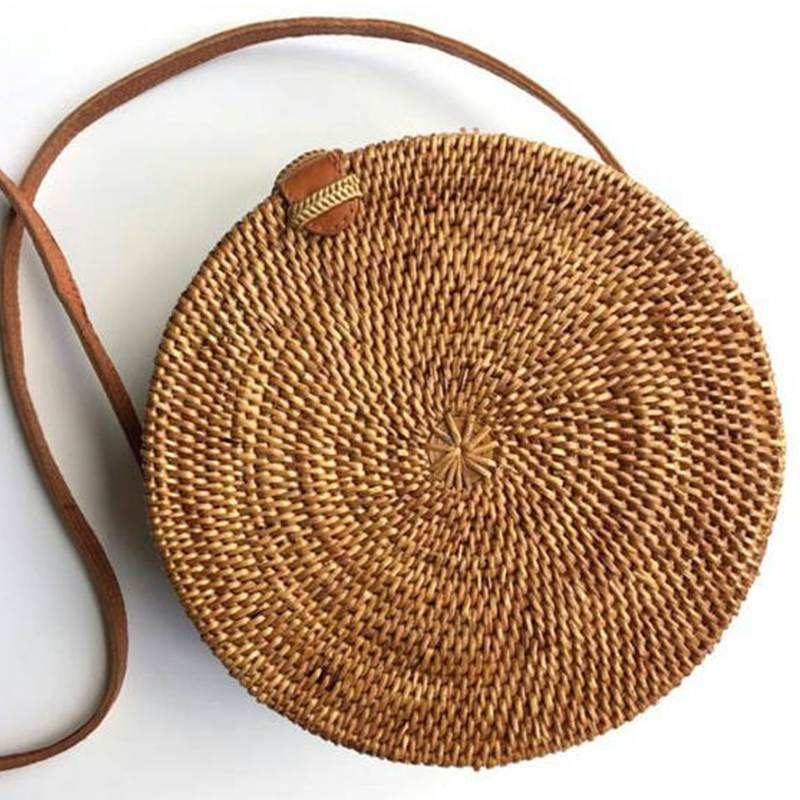 Bags may have slight variations due to the nature of the handmade process.